Having 2 children with a wide age gap we always struggle to find the perfect compromise in our holidays. Perhaps that’s why we love caravanning so much; We can create our own adventure no matter where we go. 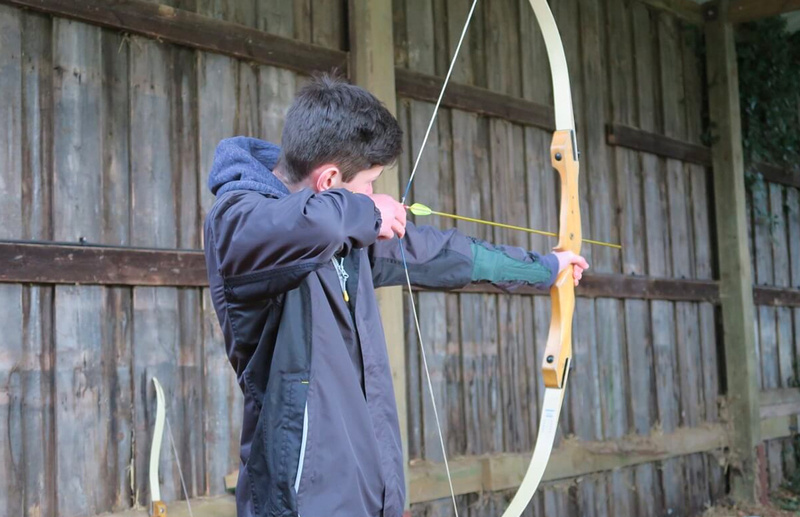 So, when we visit a site that offers serviced pitches, extensive on site facilities and a comprehensive set of activities, you will see why we love Sandy Balls so much. The pitches offer hard standing, fresh water, grey waste, electric Hook up and TV antenna connectivity as standard in the pitch fee. The pitches themselves are nicely proportioned, they have that “continental feel” about them and offer ample space for a car, caravan and awning with space to move about in too. Our latest visit took place while the weather was pretty poor, but the Children were able to use the pool, the amusements and take part in some of the activities that Sandy Balls offers, while we were able to soak up some much needed chill time in the dog friendly Woodside Inn. 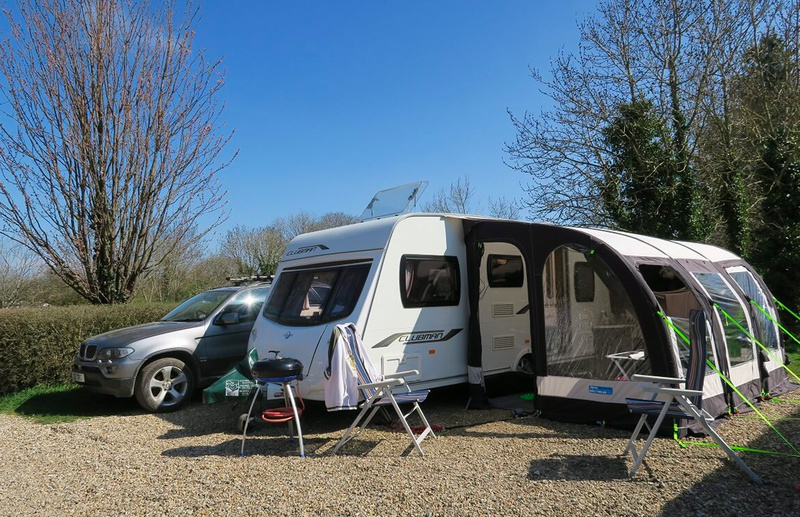 If you are looking for a caravan site that offers all this and is situated in the beautiful surroundings of the New Forest, I highly recommend it!